Along with the Singapore government’s Smart Nation initiative, 30,000 infocomm jobs are looking to be filled by 2020, as pointed out by the Minister for Communications and Information Yaacob Ibrahim during the debate on the Ministry of Communications and Information’s (MCI) budget yesterday. 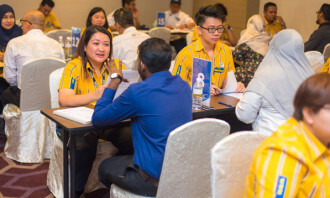 “As demand far outstrips current supply, and because the landscape is changing so rapidly, it is difficult to meet company needs for skilled manpower without non-Singaporeans entirely. But we must do our best to support our Singaporeans to be highly skilled so that they can compete with global talent,” Minister Yaacob said. As a result, the Government will set aside SG$120 million to support training efforts in developing infocomm manpower capabilities, to address immediate and future needs, he announced. 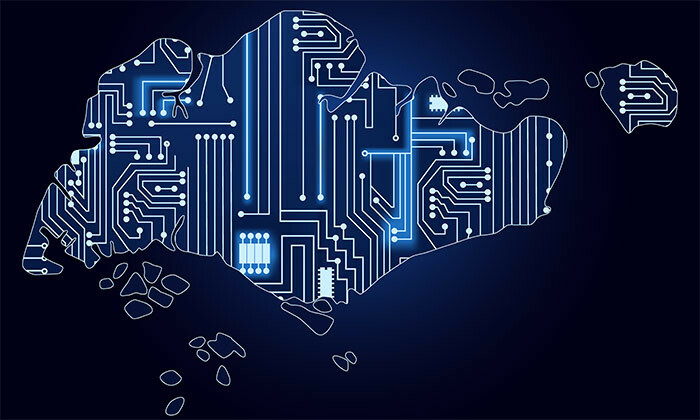 The MCI launched the Code@SG movement in 2014 to nurture interest in technology among young Singaporeans and will continue developing coding and computational thinking as a national capability. Additionally, it will focus on the 6,000 or so students from each cohort, who are already in infocomm disciplines. “Today, our estimates indicate that a significant proportion of them do not enter the sector upon graduation. This is a missed opportunity. IDA has studied this together with stakeholders. One reason is that employers are looking for applicants with strong experience, even prior to graduation,” Yaacob pointed out. Hence, the ministry plans to launch an Industry Preparation for Pre-Graduates (iPREP) Programme – a structured internship and mentorship programme. For this, IDA will work with the IHLs to select and place students to allow them to can build their portfolios and gain sufficient entry-level skills and experience even before graduation. “Over three years, we hope to increase the supply of professionals by 2,400,” he added. The Minister added that more will be done to support professionals currently in the sector. The ministry co-funds Company-Led Training (CLT) programmes with industry partners, of which an example is Google partnering IDA to roll out the “Squared Data and Analytics Programme”. “We will also help experienced professionals deepen their skills, or convert to new infocomm disciplines. IDA’s Critical Infocomm Technology Resource Programme (CITREP) helps approximately 3,000 mid-level professionals take up professional short courses and certifications every year. “Moving forward, we will expand the CITREP+ programme and also help entry level professionals to start acquiring ICT skills and professional certifications early in their careers,” Yaacob said. In 2015, IDA partnered with General Assembly to offer bootcamps to provide short but immersive training for those with an interest in a tech career but no background or industry experience. “We will ramp up the capacity for such accelerated Tech Immersion and Placement programmes, to support more than 1000 Singaporean trainees over the next three years, especially those with Science, Technology, Engineering and Math (STEM) backgrounds,” Minister Yaccob said. “In his Budget speech, the Minister for Finance announced the setting up of the Technology Skills Accelerator. We will work very closely with industry to grow this into our flagship platform where all Singapore ICT professionals can receive training and career advice,” the minister said. 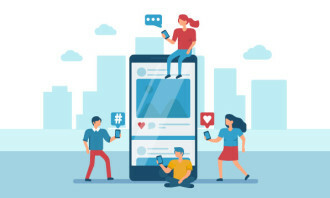 Under the TechSkills Accelerator, the infocomm industry associations – Singapore IT Federation, Singapore Computer Society and the IT Management Association – will continue to define new competencies to master. “To this end, we have already partnered with Proxor, a Carnegie Mellon University spinoff, to introduce their skills validation platform, so that employers can use it to test potential employees’ skills in solving realistic problems, rather than referring only to academic qualifications. We will also provide funding support to Singaporeans who use the platform to validate their skills. “A new feature of the TechSkills Accelerator is that the partnership will be anchored by major employers in the sector. “This is important because employers must also themselves want to develop a strong Singapore core and offer competitive remuneration to recognise skills achievement, and not just paper qualifications,” he pointed out.